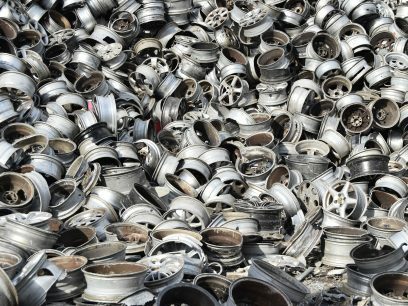 Reukema is an innovative and rapidly growing player in the global trade and recycling of non-ferrous metals and paper. 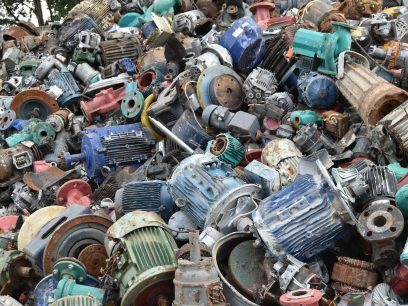 Reukema is capable of lining local and regional suppliers to a professional and global network of scrap metal and paper processors. 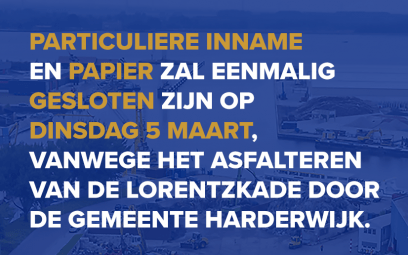 Particuliere inname en papier zal eenmalig gesloten zijn op dinsdag 5 maart, vanwege het asfalteren van de Lorentzkade door de gemeente Harderwijk. Excuses voor het ongemak! 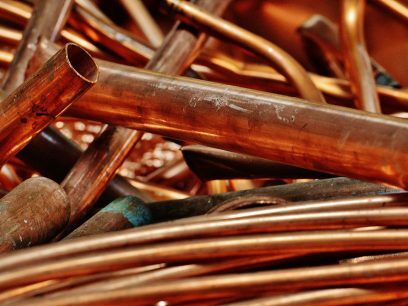 Reukema has a specific role in the market: we are Non-ferrous distributors. 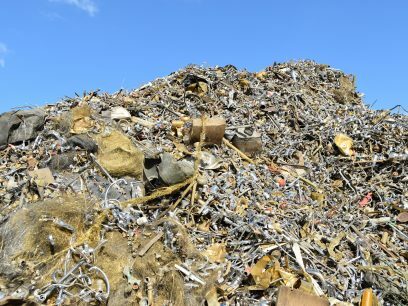 We are the link between metal scrap collectors and processors or smelters. 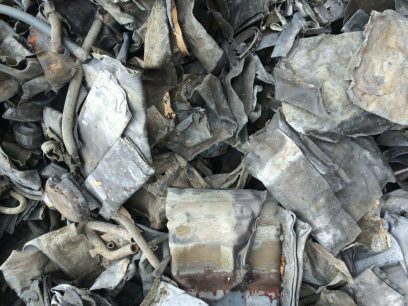 Scrap trading involves high risk. Reukema takes at his heart to manage that risk everyday. The objective of Reukema’s logistics services is to make local and international transport as quick, safe, flexible and efficient as possible. 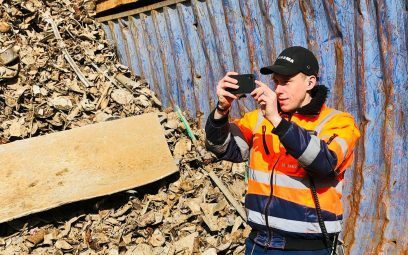 Reukema managed in the last years to grow in volume, reduce cost levels, but also at the same time improve the quality of services towards its customers by simplifying processes through innovation. 9 ways we support your success… Always striving for the best price, news, deliveries always welcome, clear, 100% digital experience with ReukemaDirect.com…. 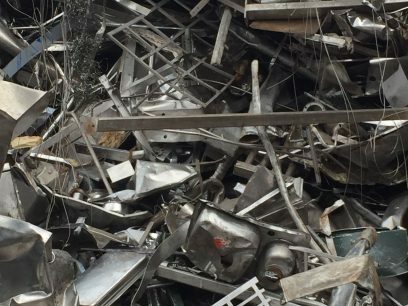 Reukema as made the choice to prepare some materials to our clients in order to provide them best product for their final use. 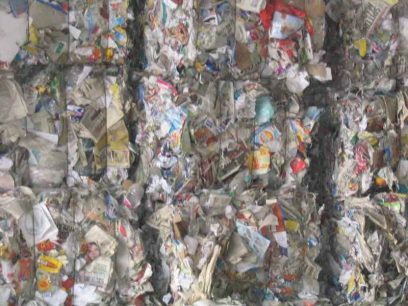 Recycling and sustainability are at the core of our business, our vision is that we will serve our sector the best through innovation. 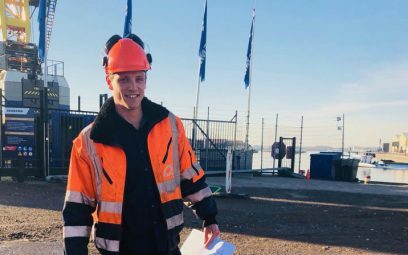 Reukema has always wanted to support Harderwijk local activities or projects and is furthermore always interested to take a step towards the next innovation applicable to our branch. 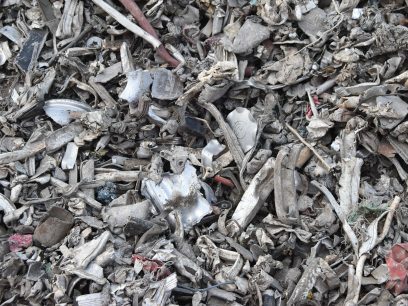 Reukema Recycling’s core business is to buy metals, used paper and plastics from all over the world and to process them in as efficient a manner as possible for the best possible prices, terms and conditions. 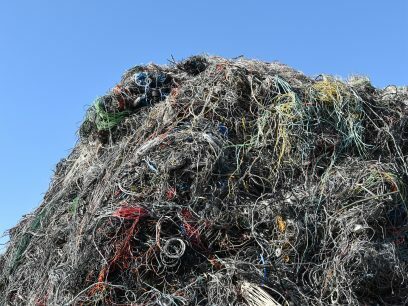 Reukema gaat een nieuwe recyclingfabriek bouwen. Kom jij ons helpen bij dit nieuwe avontuur? We zoeken allerlei ‘handige harries’ en ‘handige denkers’! Wij zoeken een trader die ons team komt versterken! 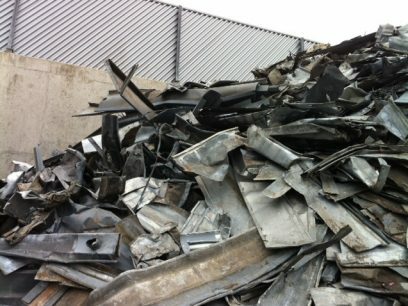 Ben jij onze nieuwe non-ferrous trader die de Nederlandse Markt helpt groeien?